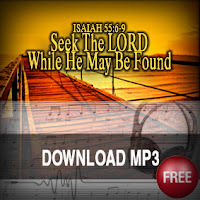 Scripture Songs for Worship : Isaiah 55:6-9 "Seek The LORD While He May Be Found"
Music Copyrighted 2013 by Esther Mui. Additional Vocals by Samuel Mui. Thank you so much for sharing your gift of music with us. 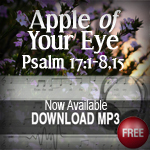 This songs will bring much comfort to my hospice patients. Very glad to hear that. May God bless all who hear. Shalom. love it! beautiful voices! to match beautiful words! Love the arrangement. 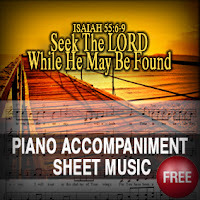 Is it possible to access the sheet music? Hi. 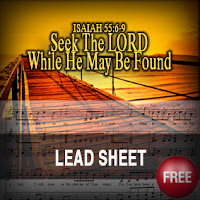 Just posted the lead sheet :-) Shalom. Wonderful! Thanks so much. May you and yours be blessed during these set apart days of the feasts. My friend, she already gave you the score. What more can you ask? God Bless You! 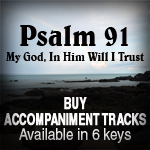 This is a blessed song and arrangement indeed. 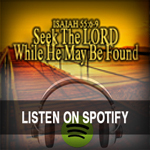 The song in conjunction with God's word meant a lot to me. 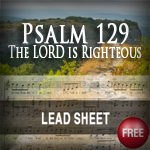 Glory to our Savior! Thank you for posting.